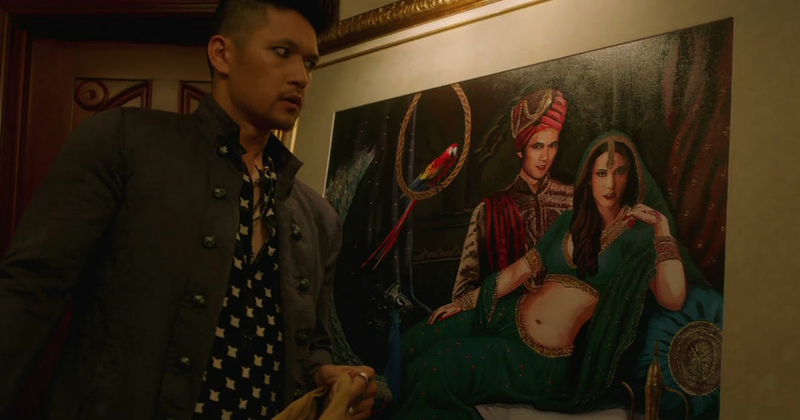 Too busy staring at Alec's beautiful face to spot everything? We have you covered. 1. 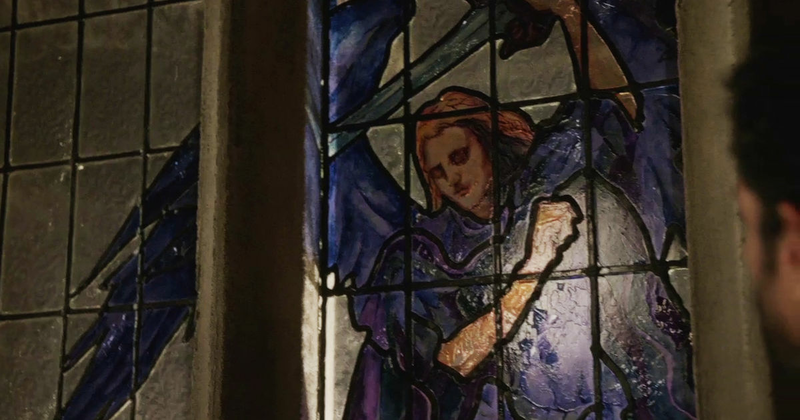 This incredible angel on the stained glass window of the Institute. 2. Jocelyn rocked a full fringe back in the day. And she absolutely crushed it! 3. 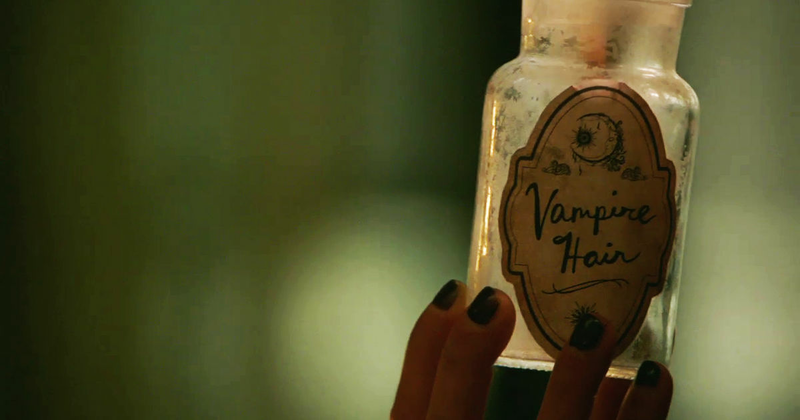 Magnus' jar that is entirely dedicated to Vampire hair. 4. Jocelyn tried to talk Simon out of getting a champagne enema tattoo. Did he listen to her? Or is he rocking a tat??? 5. 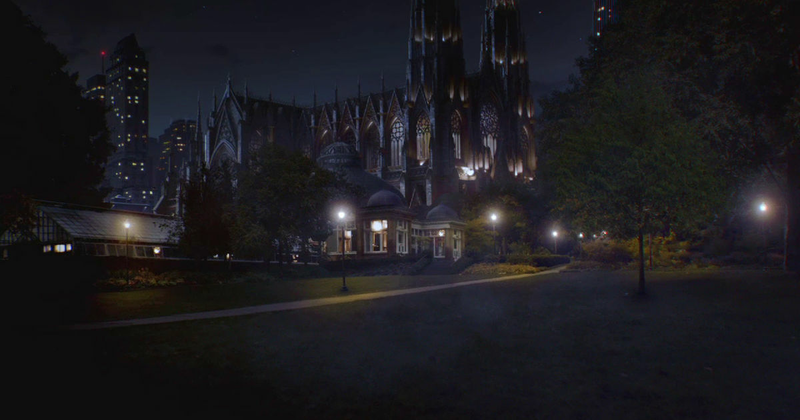 How gorgeous the Institute looks at night. 6. This awesome portrait of Magnus and Camille! 7. 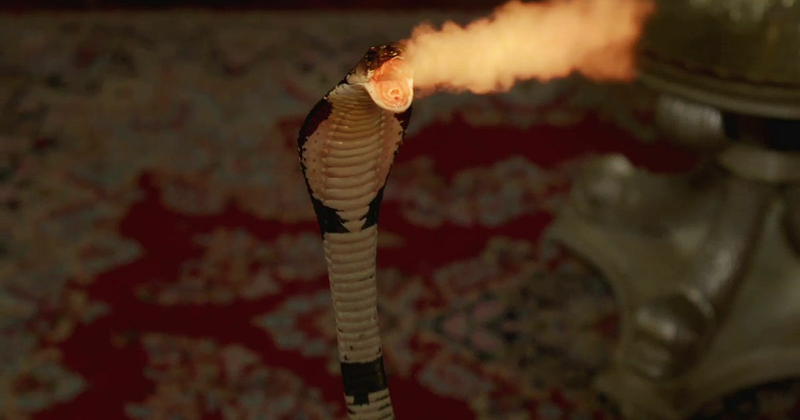 Magnus has also created a snake that can actually breathe fire! Not bad Magnus, not bad. 8. 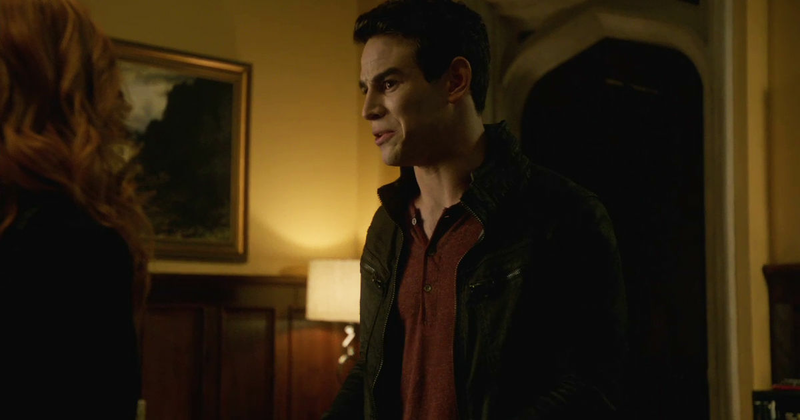 Dot once traveled all the way to Rome just so Clary could have some gelato. Aww, Dot is such a sweetheart. 9. 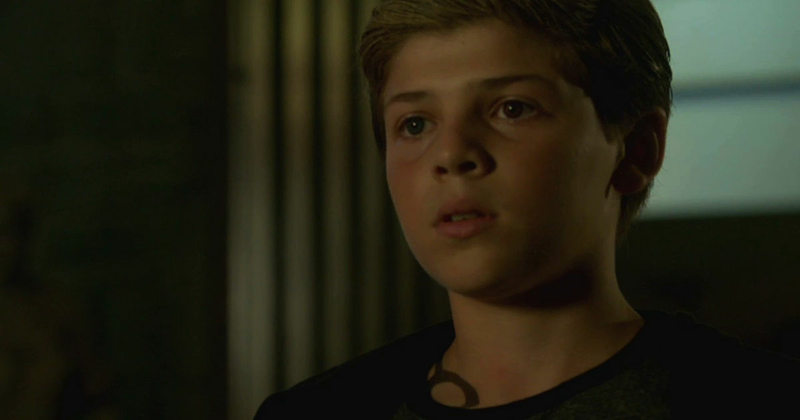 And our favorite Parabatai duo as kids. 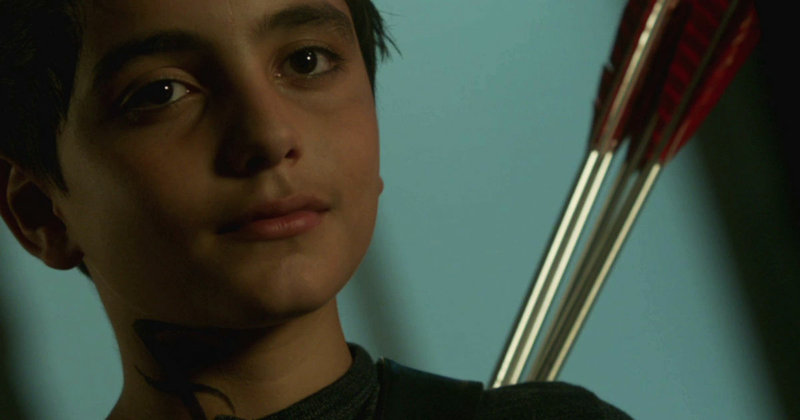 Did you spot anything others might have missed in the episode?